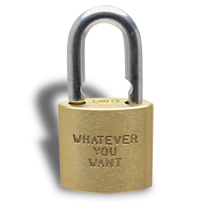 The high standards and values Mr. Wilson Bohannan put into every padlock his family business produced has carried forward since 1860 until today. 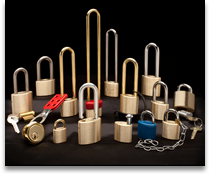 Our family is proud to have provided seven generations of the finest quality padlocks and locking devices in the world today. 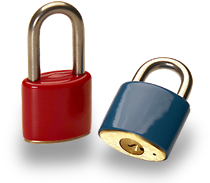 Many factors distinguish our padlocks from our competition. 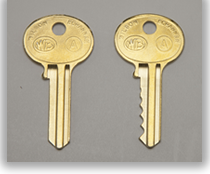 We are especially proud of the fact, from our inception in Brooklyn, New York to our move to Marion, Ohio in 1926, that we have always been 100% American made. 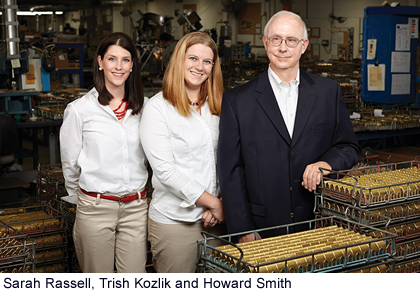 Another factor is our customer service and sales departments strive to provide every customer with prompt answers to all of their inquiries and prompt delivery of our products. 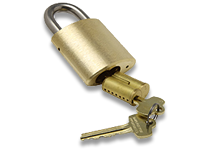 You have our guarantee we will do everything possible to meet and exceed your wants and needs. 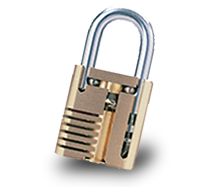 The Wilson Bohannan Lock Company has the finest machinery and technology in place to produce the highest quality padlocks. 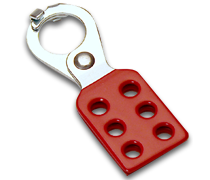 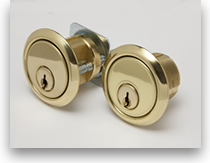 Our engineering department and support staff can assist you with locking devices and meet whatever your needs might be.